The Chocolate Therapist is a unique chocolate and coffee shop with on-site chocolate production. We handcraft small batches of our chocolate bars, patties and chocolate meltaways with all-natural chocolate ingredients. There are no dyes, preservatives or artificial ingredients in anything we make. Our dark chocolate is naturally gluten-free and dairy-free, and most of our products are also soy-free. Organic flavoring oils, locally roasted nuts and dried berries round out our premium ingredient profile…it’s like no other chocolate! 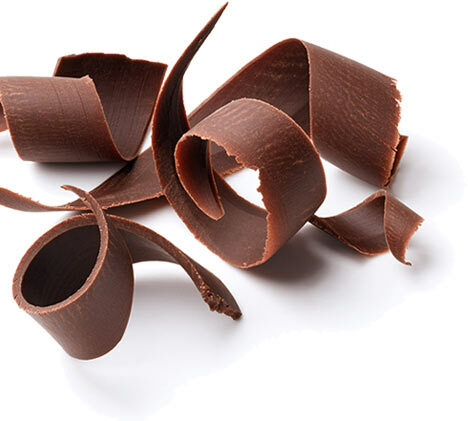 Author Julie Nygard launched The Chocolate Therapist to introduce the extraordinary, all-natural chocolate that supports the research in her book: The Chocolate Therapist: A User’s Guide to the Extraordinary Health Benefits of Chocolate. 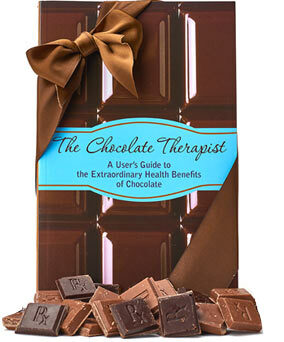 In it, you’ll discover how to enjoy a little chocolate every day, for the benefit of health, without gaining weight. A daily chocolate consumer herself, she believes that the only difference between guilt-laden versus guilt-free chocolate enjoyment is simply education. 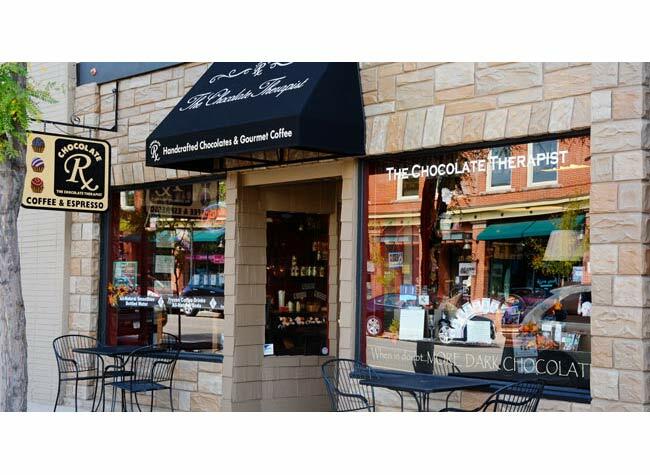 The Chocolate Therapist is located in the center of Historic Downtown Littleton, Colorado, a trendy area with unique restaurants, antique shops and one-of-a-kind boutiques. 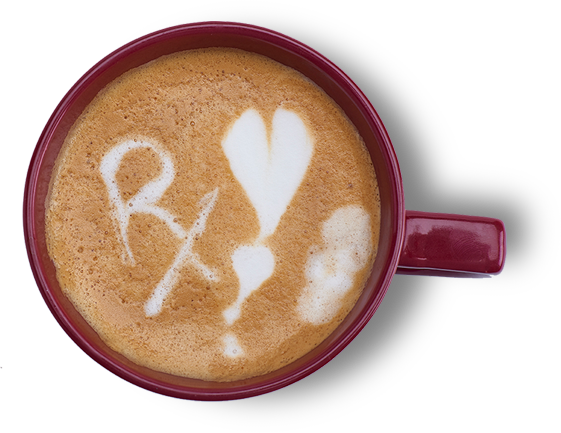 In addition to chocolate, the shop serves locally roasted gourmet coffee and carries a line of gluten-free baked goods. Chocolate and wine pairing classes are offered weekly. 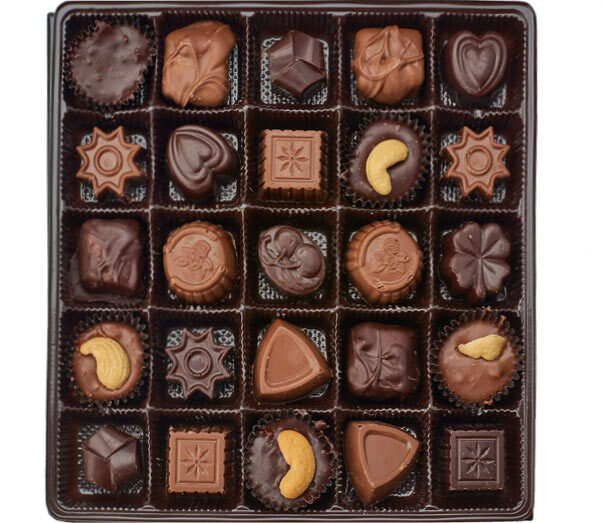 Written to entertain as well as educate, this one-stop resource for chocolate lovers includes over 60 alphabetized ailments with research on how chocolate can help, websites, recipes, history of chocolate and more. 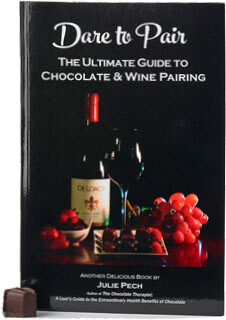 This book includes 40 wines with three chocolate pairings each. Includes information about growing regions, grape flavors, how to taste wine, how to use the proper glass for each wine, how to eat chocolate properly when pairing with wine, recipes and more. 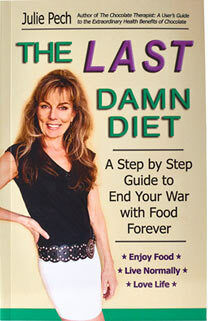 The LAST Damn Diet gives you the power to: End your war with food and live at your ideal weight. Learn how to balance your brain chemistry and end food cravings, destructive thought patterns, and unhealthy eating habits.